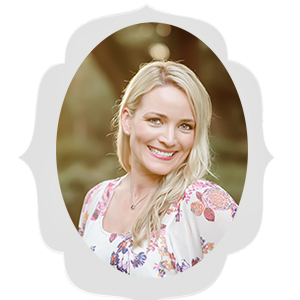 Atlanta Fall Family Mini Sessions! 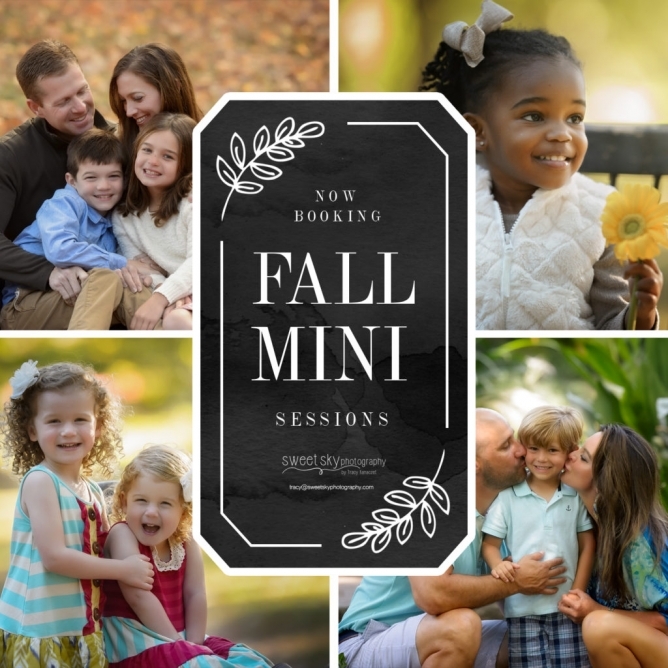 Now Booking Atlanta Fall Family Mini Session! Click HERE for more information!